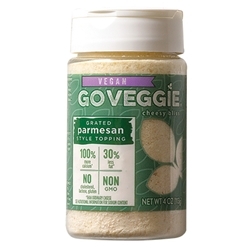 Go Veggie Parmesan Grated Style Topping is a shelf stable vegan cheese alternative that is made entirely from Non-GMO ingredients. 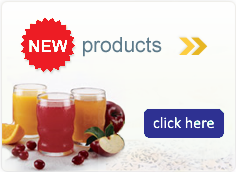 It has double the calcium with no cholesterol, lactose or gluten. Full of that classic Parmesan cheese taste and plant based.